Spooky and I sat at the living-room window tonight, listening to two owls calling back and forth to each other. That's probably the best thing to remember about this day. 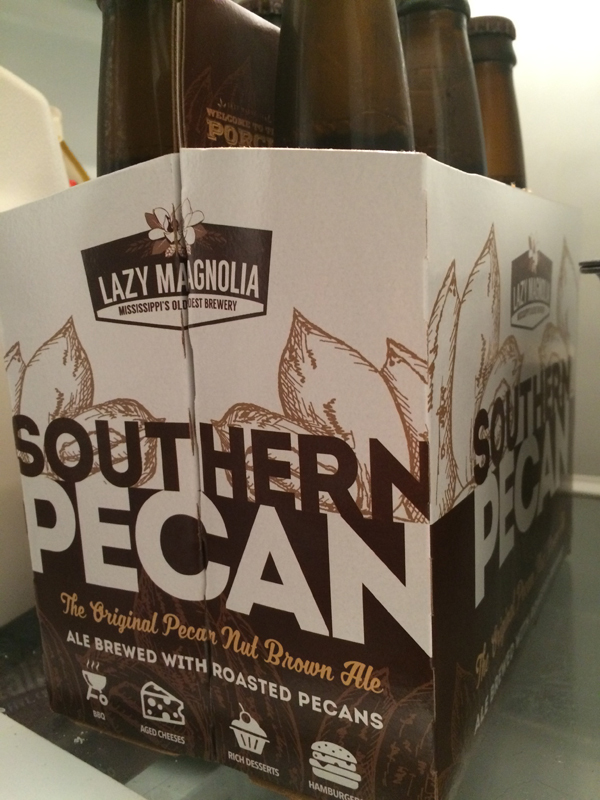 Pecan ale sounds awesome and I guess it tastes good too.